KTM has e-Ride electric dirt bikes in its portfolio. 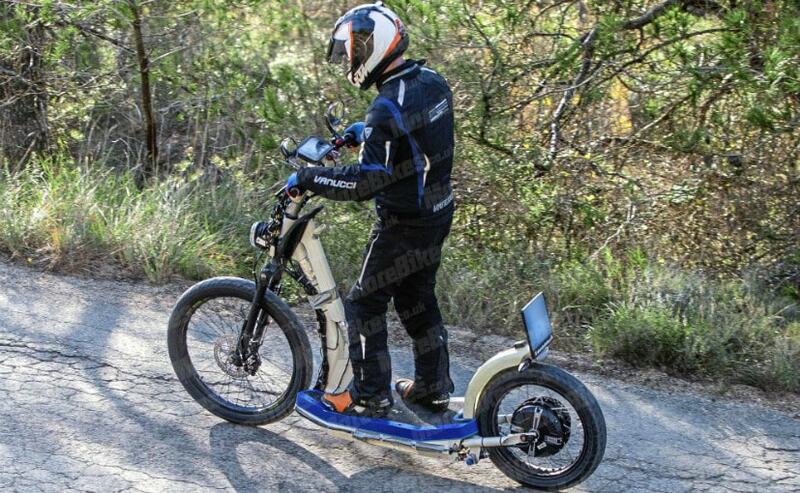 But this is a new model, which is a hint of KTM working on urban electric mobility. 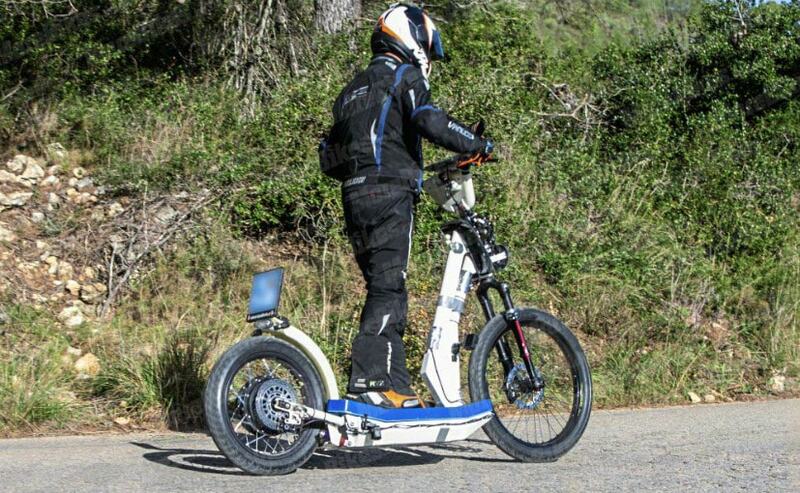 There is no name yet, but the electric scooter mule was spied testing in Europe.